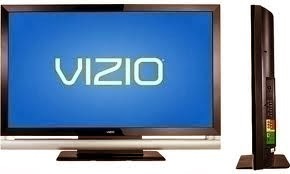 Visio isn't a big fan of 3D HDTV's anymore, so much so that they have cancelled all support for them. Not a big surprise as 3D never really took off, but the good news is the 4K HDTV's are coming, now if we can only get some content providers for it! Check out this article from The Verge on the announcement.